Welcome to the site, and our first review every. This is of the Timex model TW2P83900VQ. Also Known as The Waterbury. 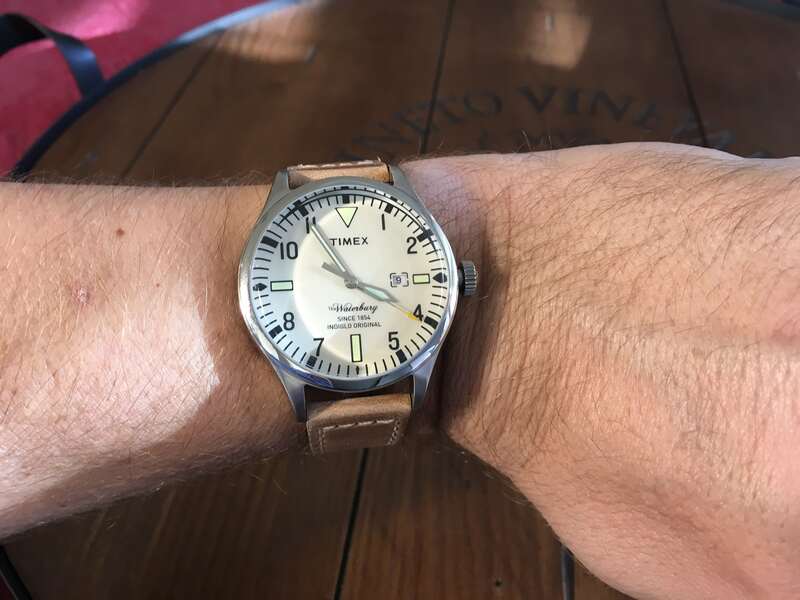 I’ve chosen The Waterbury as our first ever review as I recently acquired it, and didn’t see much mention of this model on the internet, or YouTube. 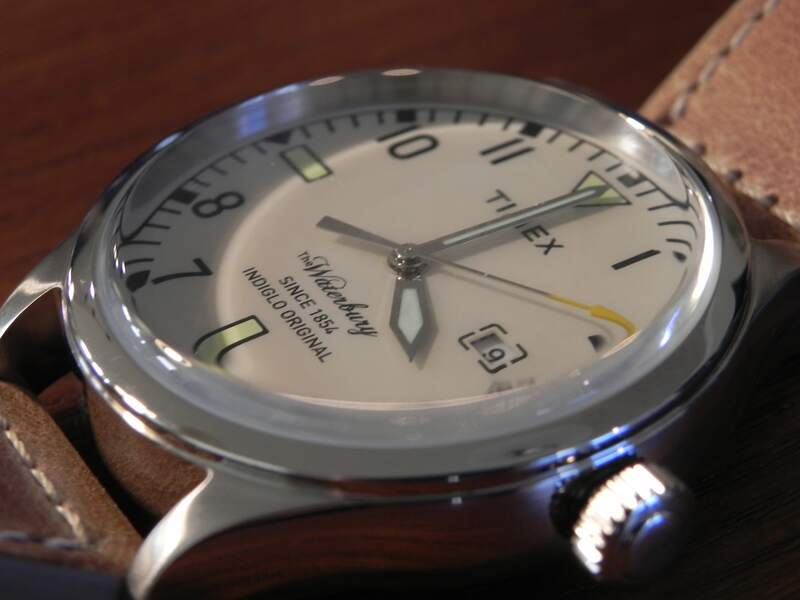 Its a simple looking watch, with a cream, or natural colored dial with black and yellow markings. 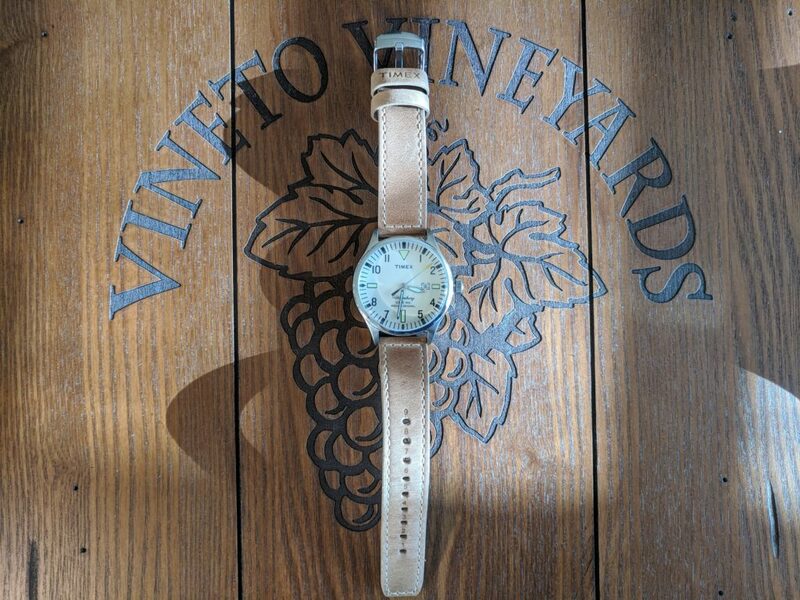 The style of the watch is a retro vintage, with a domed crystal. 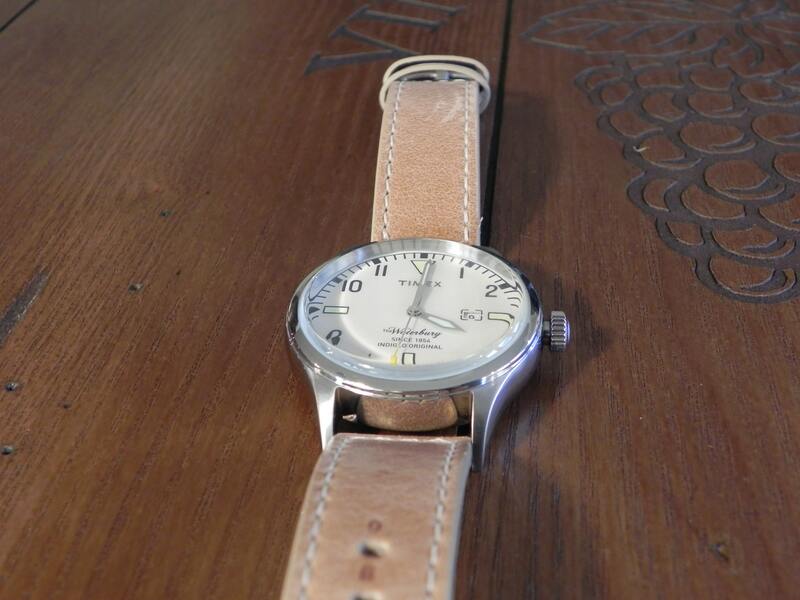 But what sets this watch apart, and makes it special is the tan leather strap. 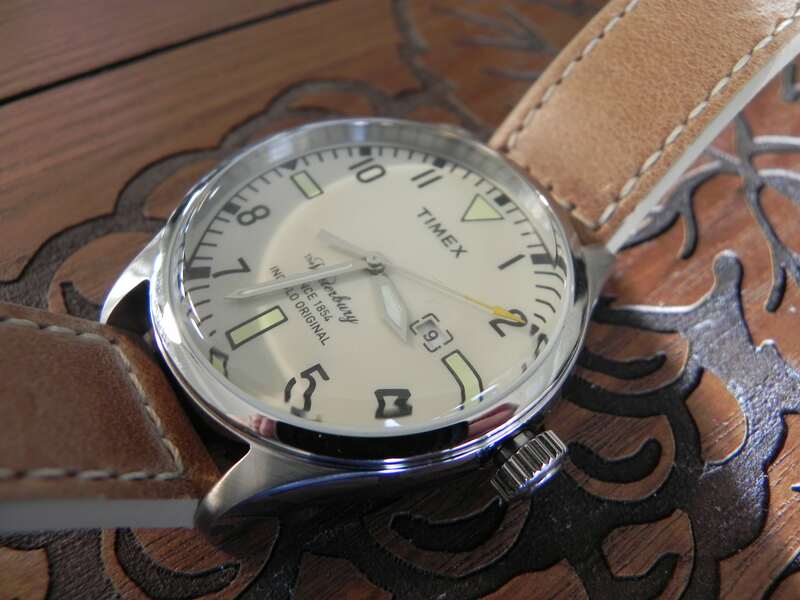 There is a very special Timex which is known as the Waterbury Red Wing. 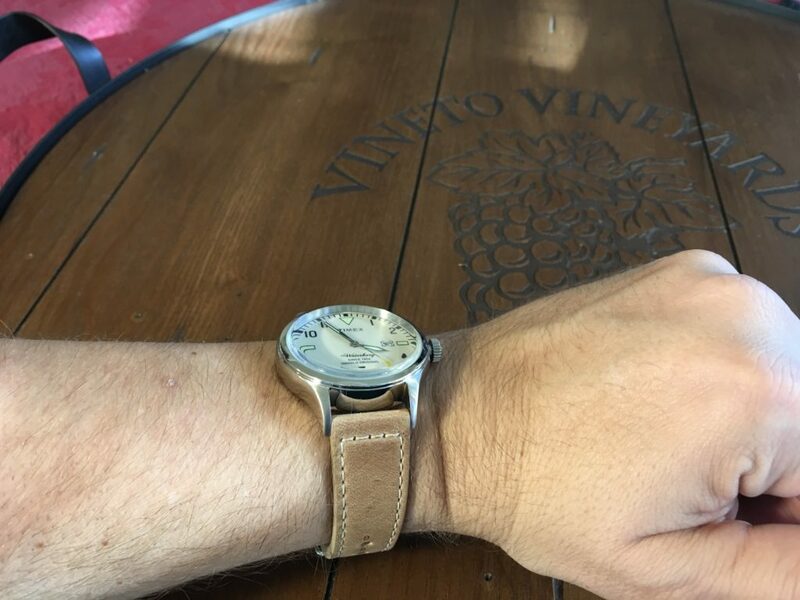 It’s a very interesting watch, that has obtained some cult status. 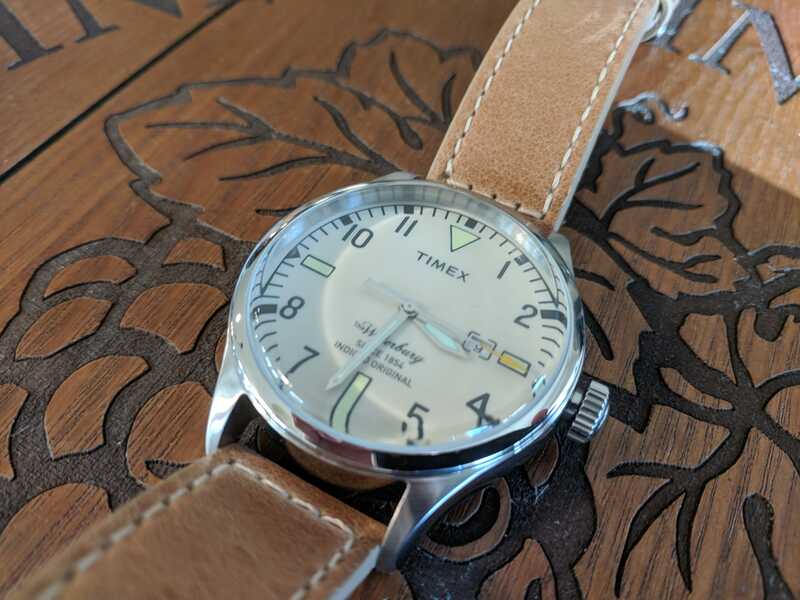 Timex collaborated with Red Wing Boots to create the watch. 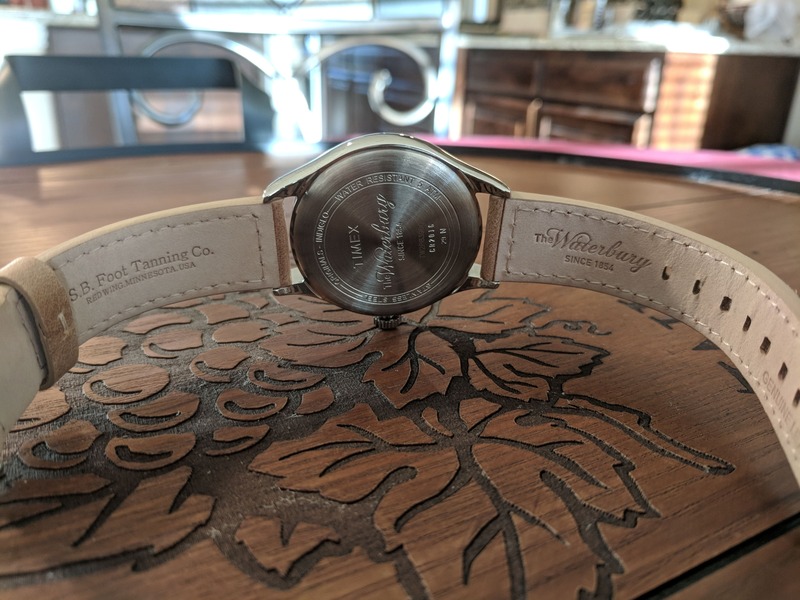 It’s basically a regular Waterbury watch, but the strap made from the same leather that Red Wing Boots are made from. What was interesting about it, was that while it was a collaboration between two great american companies, the watches were exclusively sold in Japan. At least that was the case until a few years ago. 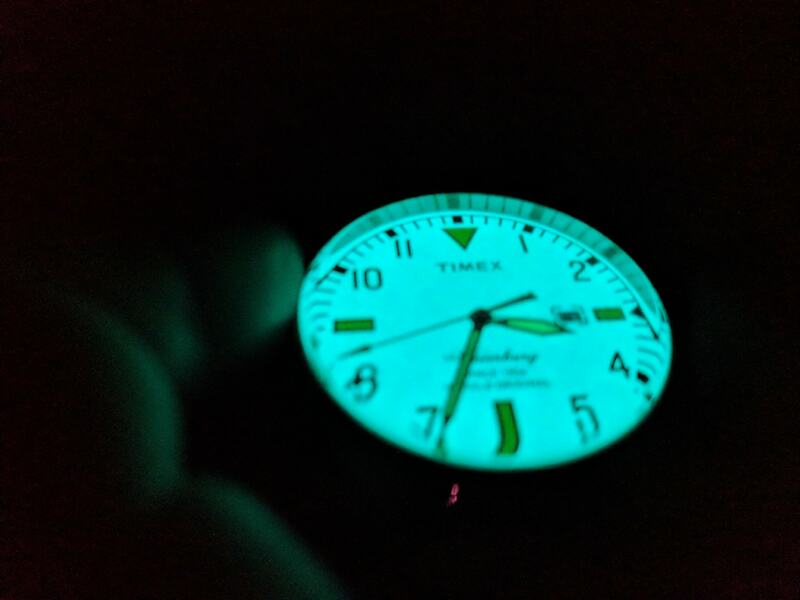 Now while the TW2P83900VQ is not a Red Wing Waterbury, it is in many was a sister watch to it. 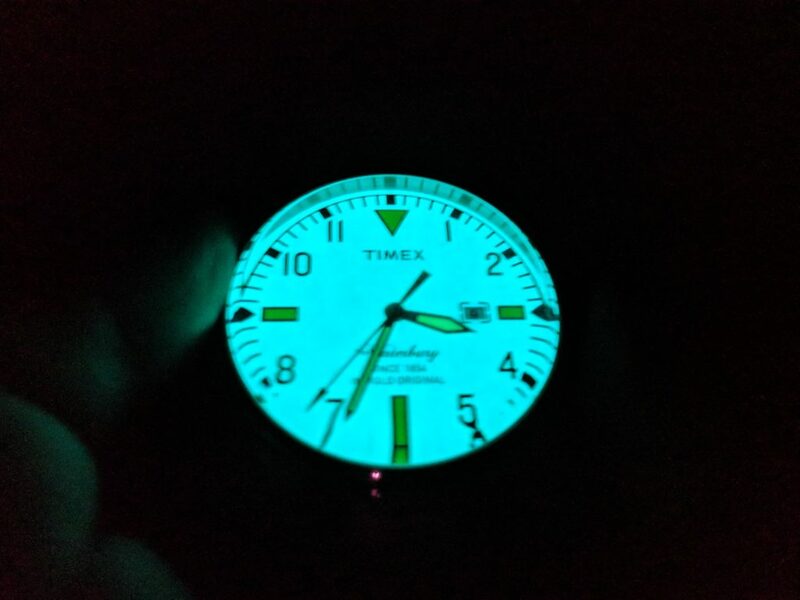 The watch itself has the same style, just in a different color. And the strap itself isn’t from Red Wing Boots, but made in the same style by S.B. Foot Tanning Company in Redwing, MN. Which is a wholly owned subsidiary of Red Wing Boots. Thus to me, the TW2P83900VQ is very similar to the Red Wing model, just in a different color. 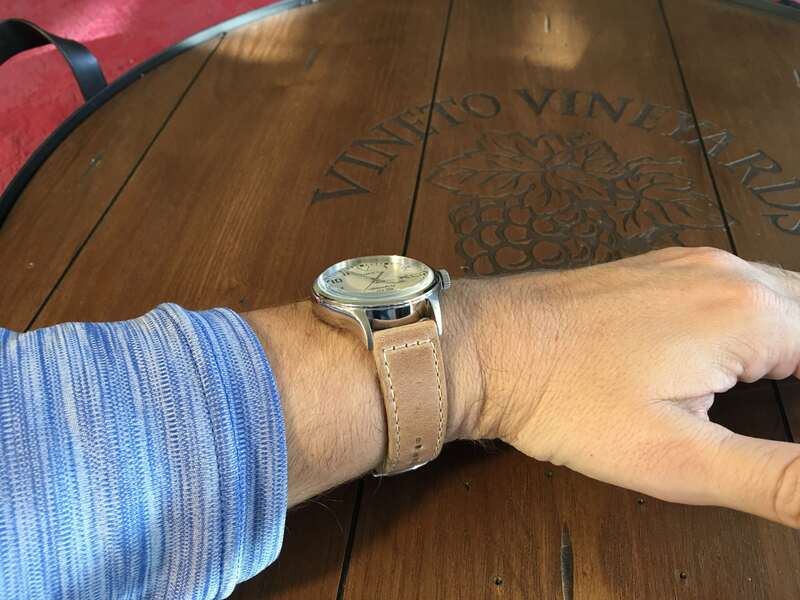 Anyways click the video below to see the full review of this watch. Feel free to comment on it over at YouTube.